Be it for her scenic beauty or places of historical interest, Pune attracts a large number of tourists every year. Pune is the second largest city of Maharashtra and is known to have a rich history, with the city once being the power center of the Maratha Empire. Pune is a big name, which is named the “Oxford of the East”, in India’s educational sphere, and is also referred to as the Queen of Deccan, is a beautiful city to live in. It is often said that Pune has more authentic Marathi culture in day to day life than many other cities, like Mumbai, Aurangabad or Lonavala. You can taste delicious Marathi food and multi-cuisine food in the city, by just calling for cab service in Pune which can take you to the restaurant. You can also halt for some amazing mouth-watering street food in Pune. Many of you may search for some fun activities to do in Pune. 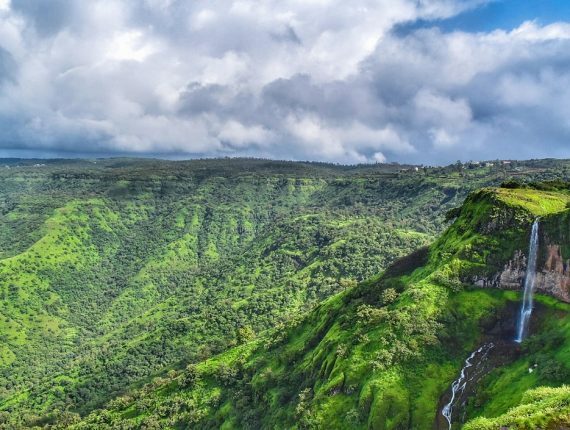 What makes Pune a movement, is the negligible separation between the attractions, heart-softening scene, and soul-mixing verifiable landmarks of the city. 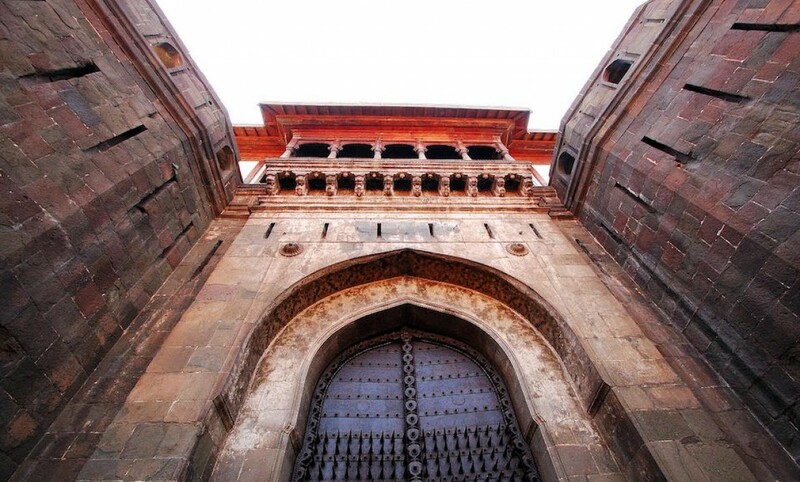 There are many fun things to do in Pune, which a lot remains to be explored. 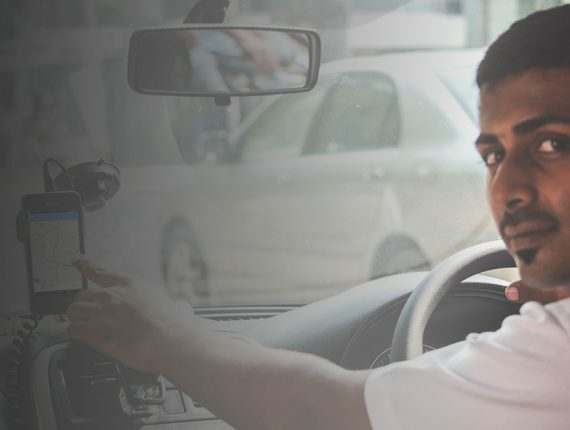 Cab services in Pune are the best option, for a perfect and hurdle free journey, as KesariNandan is the most trusted cab service, mostly used as the best cab rental in Pune. We provide a wide range of cabs at an economical price for a local sightseeing tour package in Pune. Every traveler normally prefers cabs from Pune as it is a fast and convenient journey. KesariNandan provides a user-friendly platform where car booking in Pune can be done via just a few steps. Whether it’s a family or business trip, a cab hire in Pune is provided by us. For Pune Darshan Tour, a convenient way of travel is by taking a car hire for local sightseeing in Pune. Kesari Nandan Travels provides the Pune Darshan Tour Package by Cab, to enhance the traveling experience of tourists and to promote and strengthen cultural heritage of the city. Plying over 25 km, cab touch 10 + tourist spots.